The “Discussion Paper on the Common Travel Area”, produced by Sylvia de Mars and Colin Murray of Newcastle University, Aoife O’ Donoghue of Durham University, and Ben Warwick of the University of Birmingham, is available here. 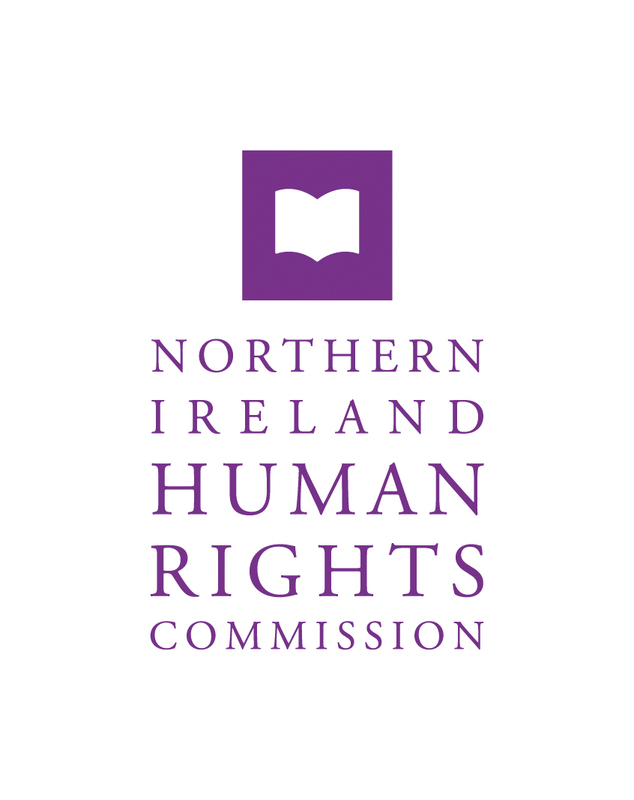 The founding statutes of both the Irish Human Rights and Equality Commission and the Northern Ireland Human Rights Commission have ensured a formal basis in law for the Joint Committee.The Belfast (Good Friday) Agreement, as an international treaty, recognised by the United Nations, laid down a mandate for both national human rights institutions, and the mechanism to ensure strong cooperation between them. The Northern Ireland Rights Commission is an independent statutory body first proposed in the Belfast (Good Friday) Agreement (1998) and established in 1999 by the Northern Ireland Act (1998). It is answerable to Parliament at Westminster.